/ Modified jul 17, 2018 10:58 a.m. The honor is awarded by Arizona State University, whose journalism school is named after the famous late CBS News anchor. Anderson Cooper at the Peabody Awards luncheon in 2012. 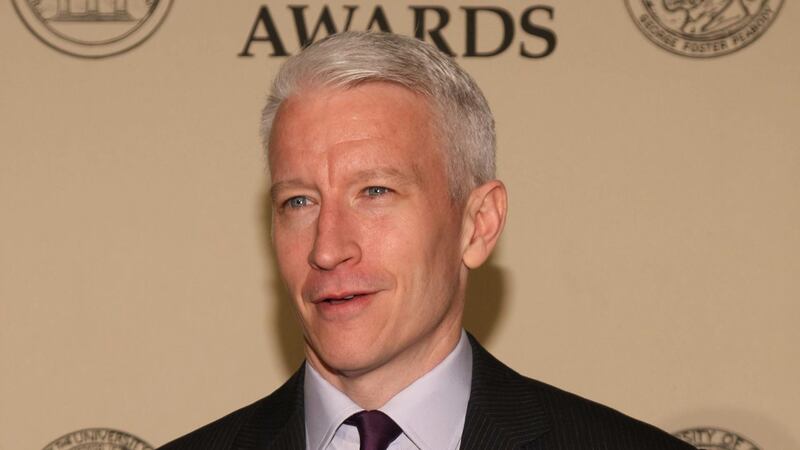 PHOENIX — Arizona State University is awarding its 2018 Walter Cronkite Award for Excellence in Journalism to CNN anchor Anderson Cooper. Cooper has been with CNN since 2001. He also has been a regular contributor to "60 Minutes" on CBS since 2006. The 34 previous Cronkite Award winners include Bob Woodward, Tom Brokaw, Al Michaels, Scott Pelley, Diane Sawyer, Judy Woodruff and Helen Thomas. ASU's School of Journalism and Mass Communication was named in Cronkite's honor in 1984. The famed CBS News anchor died in 2009.